The show was expected to be of the black comedy genre with B-class humor. However, fans are criticizing its offensive mocks towards many artists. YG Future Strategy Office (YG FSO) is a collaboration between YG Entertainment and Netflix. 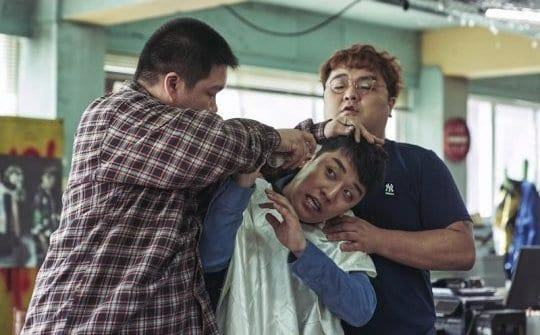 The show is a sitcom about Seungri, who was relegated to the strategic data center, the No.1 department everyone wants to avoid, tries to save YG from the crisis and return to his position. “YG FSO” was first aired on Oct. 5th. 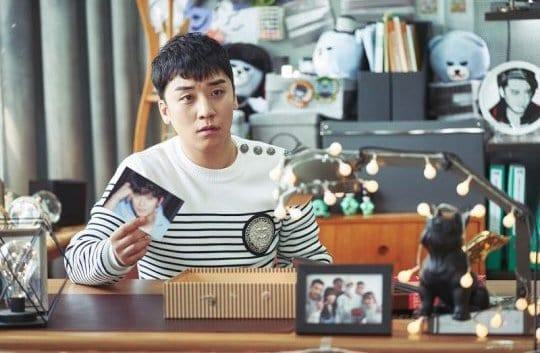 Starting from Seungri’s own story, the show mentions many YG’s scandals such as drug controversies and members’ withdrawal from the group. 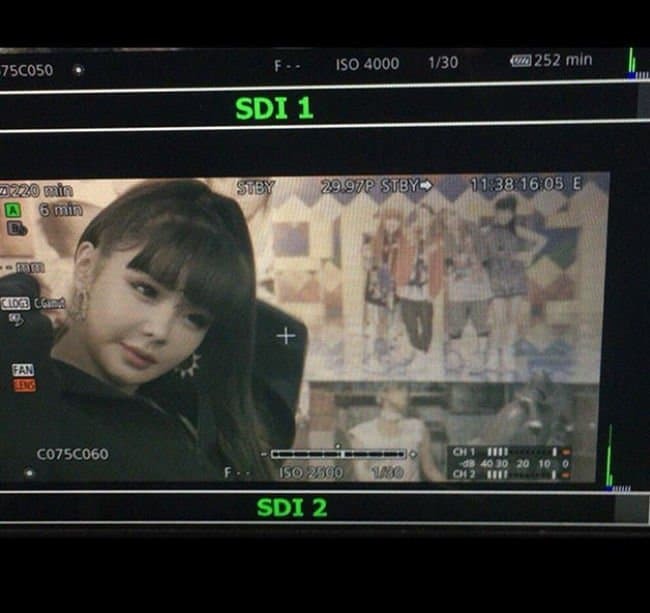 The appearance of Park Bom, a former 2NE1 member who was on drug smuggling charges in 2010, and Nam Taehyun, who left WINNER in 2016, also made headlines. However, fans of YG artists raised their voices to criticize the show, which is not trying to bring anyone down but only make caricatures. In addition, the sexual harassment referring content has caused many people’s eyes to frown. Especially, fans have expressed their displeasure of the scene where men, who removed their clothes in front of BlackPink, asked them to sign autographs and the abusive scribbles written on Eun Jiwon‘s photos. Meanwhile, ‘YG FSO’ has been released in 190 countries around the world through Netflix.